This August, we introduced the Thunderbunny to our 2 does. Living up to their legendary fecundity, today we found our 4th generation of babies. 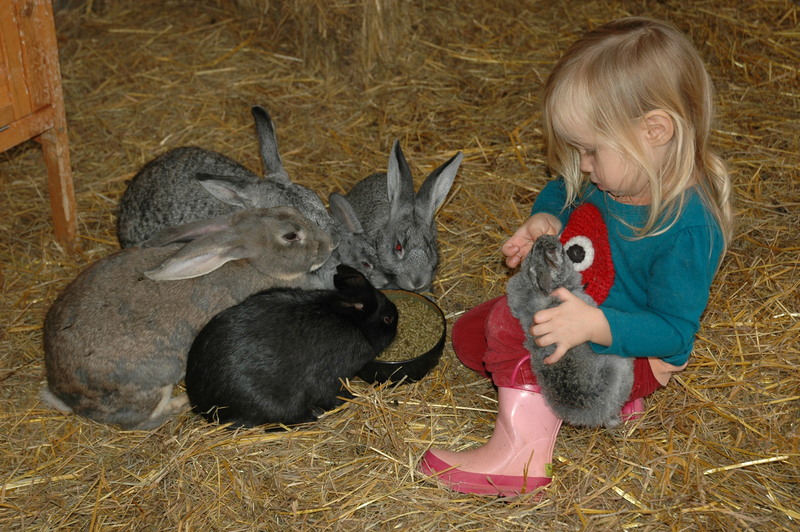 See more – including the benefits of rabbits as urban microlivestock, and tons of cute photos! ← All Over Albany Article – with lots of pictures!